Please help support your Poudre Impalas Football Program!! Poudre Football Auction and Dinner of Champions Fundraiser - You can buy tickets $30 each. King Sooper's Cards - 5% of all purchases including gas (you need to pre-load first). If you have a player on the team, it is 2.5% into their account, 2.5% into team account. Otherwise, it is 5% toward scholarship fund! 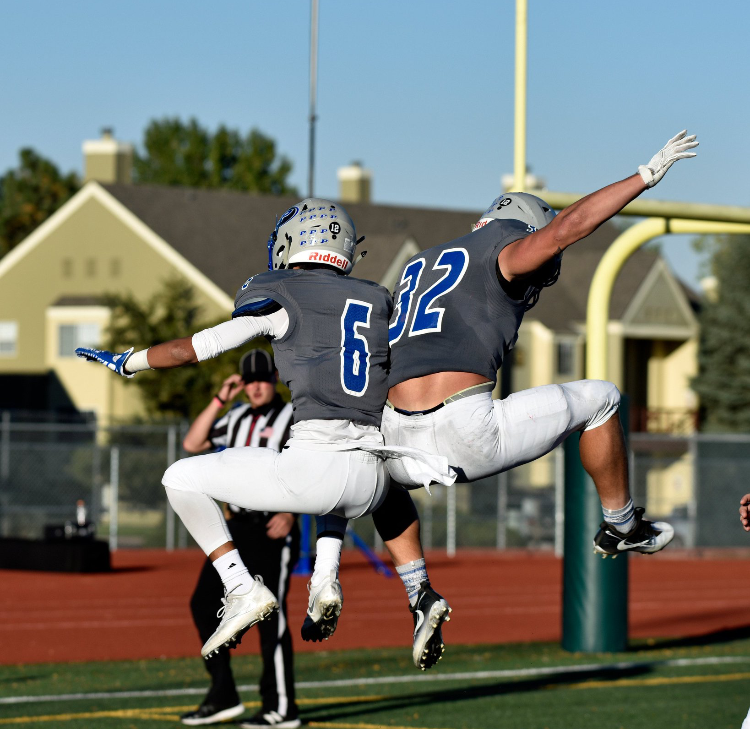 Smile.Amazon.com - Choose Poudre Booster Club and .5% of all purchases are given back to Poudre Football. It is the same site as amazon.com, but when you choose smile.amazon.com, you only have to select "Poudre Booster Club" once as your charity, from then on, every time you shop, Poudre Booster Club will get the money! Shop.com - shop.com/poudretouchdownclub. Enroll in shop.com and you can shop at 1000s of partner stores, such as Travelocity.com, Walmart.com, Target.com, Badbathandbeyond.com or my personal favorite macys.com. Poudre football will get 3-5% back on all purchases. Coloradogives.org - will be live on July 1, 2017. We will recieve matching funds from this site and be able to participate in Colorado gives day!! Consider making a donation on this date.